TODAY IS THE DAY! 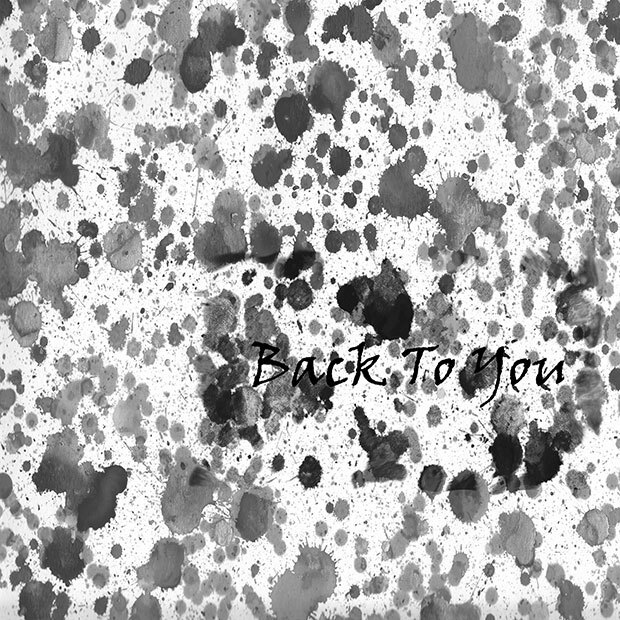 “BACK TO YOU” RELEASE!! !